No one knows pumps like Nickerson Company. They've been in business since 1924 and are known as the best. 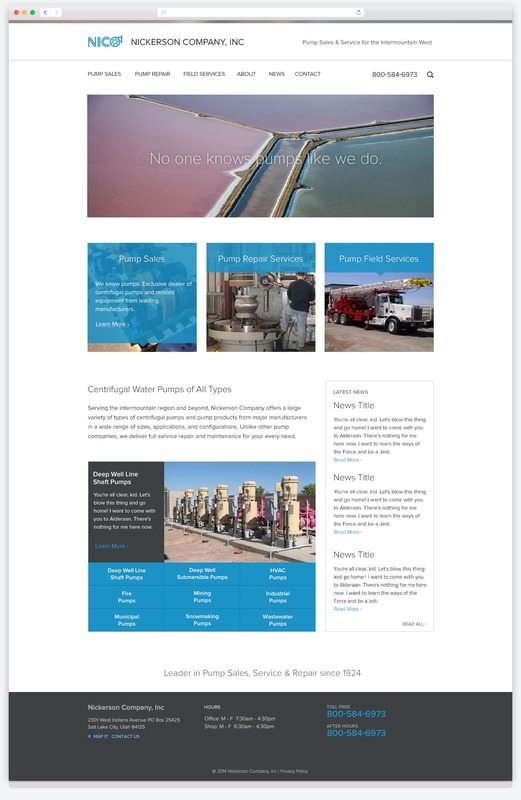 Their website was sorely lacking, and they came to Spigot to help them reach out to new markets and web savvy customers.